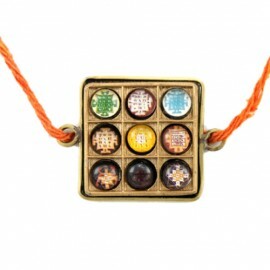 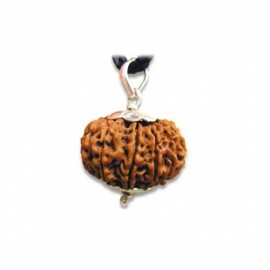 The Navagraha (Nine Planet) yantra locket saves the wearer from the evil effects of the malefic plan.. 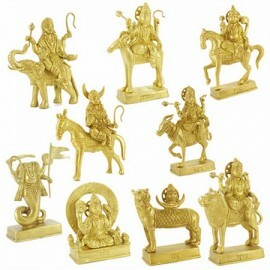 The Navagraha derived from the Sanskrit words 'Nava' and 'Graha'. 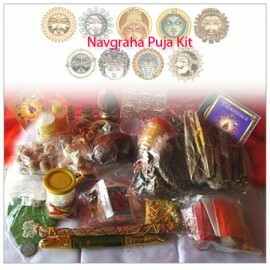 Nava means 'nine', Graha means '.. 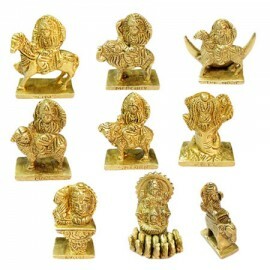 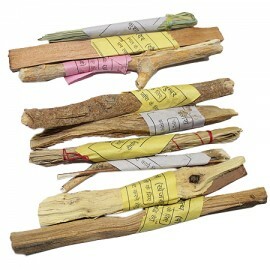 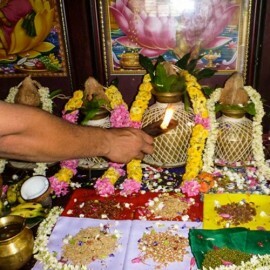 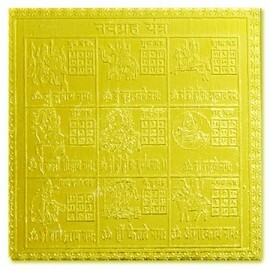 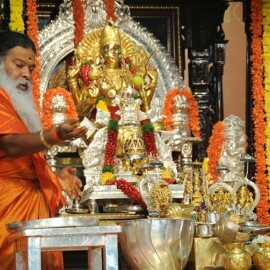 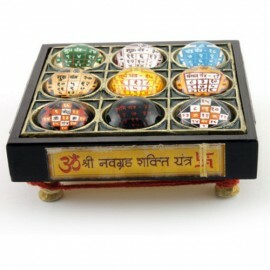 The Navgrahas play a major role in deciding the destiny of man. 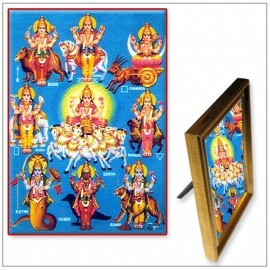 The Navagraha derived from the Sansk..